This year I want to write more personal content, things I want to remember, things that make me happy, things that make me mad and lots more in between. I’ve been writing #Saturday6 posts for a couple of weeks now and have decided to turn it into a link up for other bloggers to join in too! The posts that can be linked up can be about anything you like, as long as it’s in a list of 6 things. As you see the possibilities for posts are endless, and it could be a really nice way to vent about something, show your love for something and to capture how you feel at this particular moment in time! I reckon posts will be fairly easy to write and publish and will give me (and anyone who joins in!) an incentive to open their laptop and write! On the first Saturday of the month I’ll open the link up and it will be open all month. 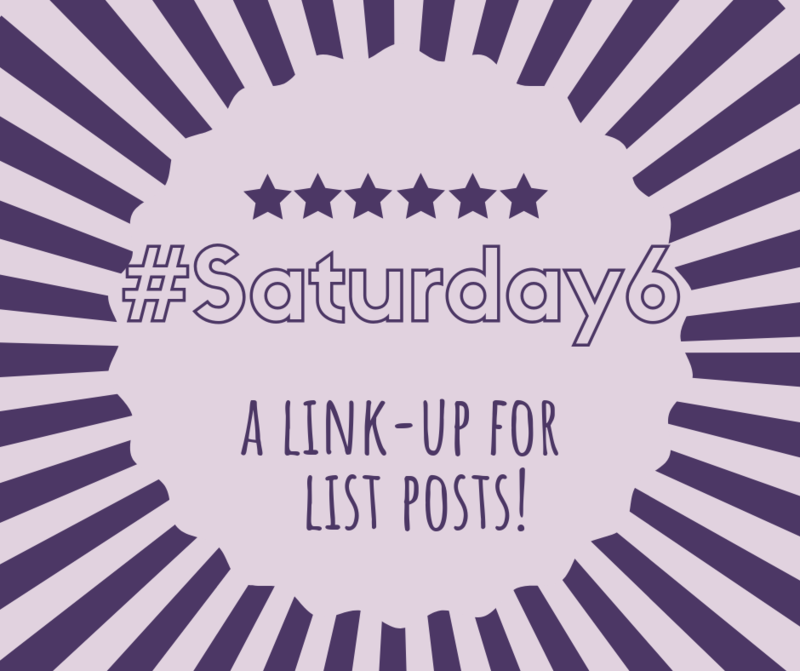 It will be included in my own #Saturday6 post each week so you’ll be able to see all the posts from the month each week and join in as and when. 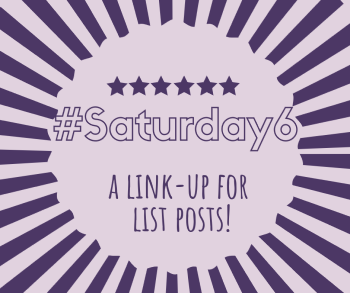 If you join up I’d love for you to add the badge or a link back to this post to help spread the love, and most importantly visit some of the other bloggers that link up their #Saturday6 posts to see what they’re writing about and hopefully find some more blogs to read too! You could also join in on Instagram if you don’t blog, just add the Instagram url in the form so I can visit! I’ll share all the posts on twitter, as well as some on Facebook and will pick a few to share on my blog monthly too. If you use the #Saturday6 hashtag and tag me on social media I’ll spread the love there too! @scrapbooklivesblog on Facebook and the code to add a button to your post is below.